When young Daisy Dobbs starts as a scullery maid in a grand house, she works as hard as she can to try and please her stern employers. But her greatest moment comes when disaster strikes, and only Daisy can save the day. 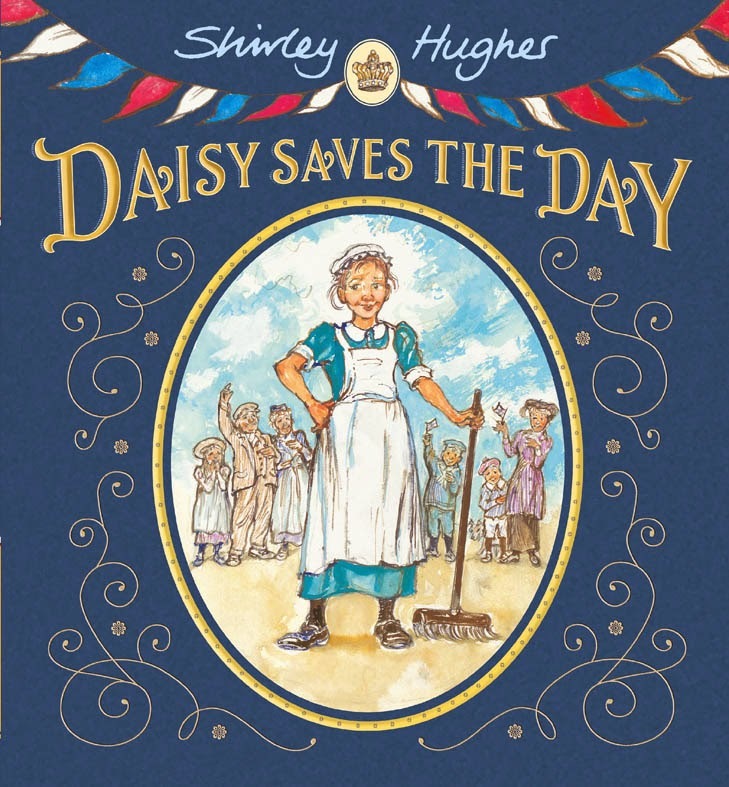 An enchanting evocation of life in London at the time of George V, by the much-loved and award-winning Shirley Hughes. “A delightful introduction to the history of class and the importance of education ... the ultimate comfort read." Cover artwork and illustrations © 2014 Shirley Hughes. Website text © 2014 Shirley Hughes and Walker Books. All rights reserved. The author would like to thank Martha Owen for her contribution to the website.